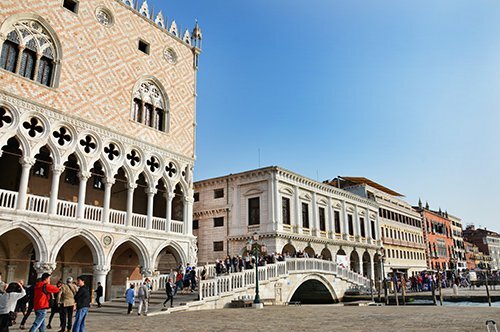 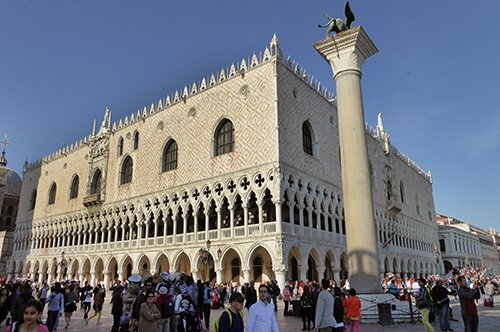 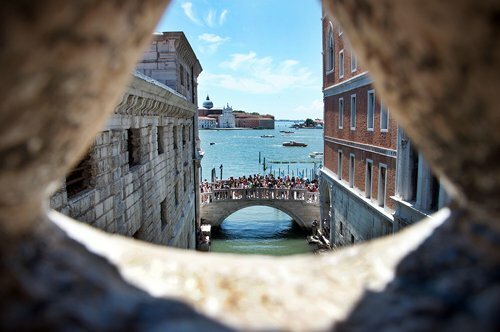 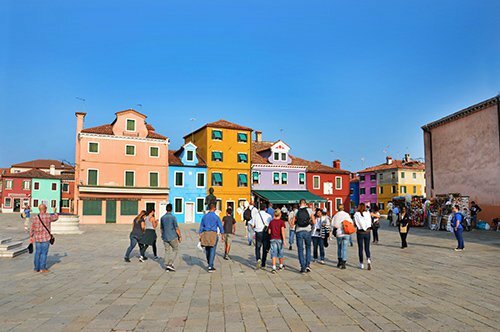 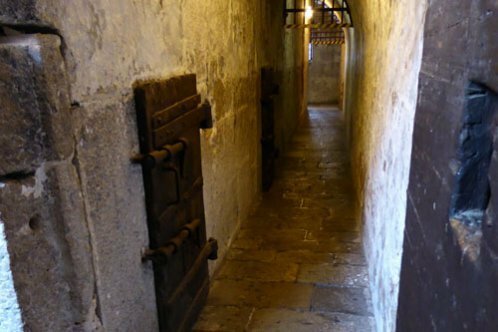 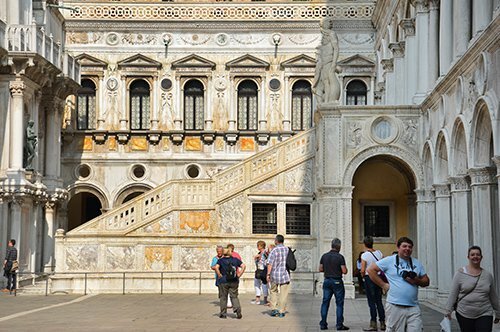 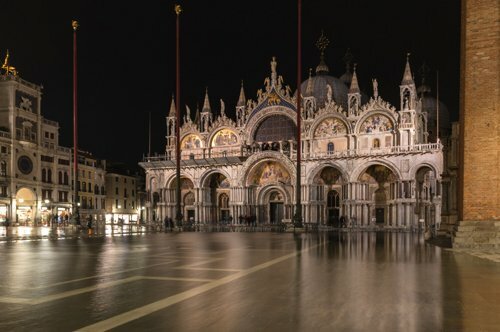 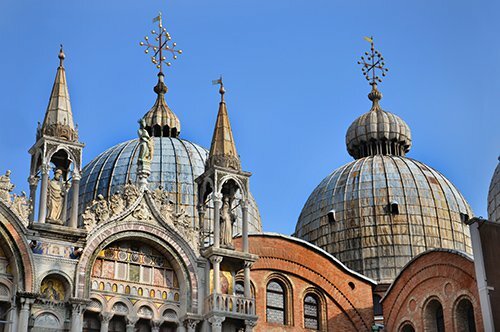 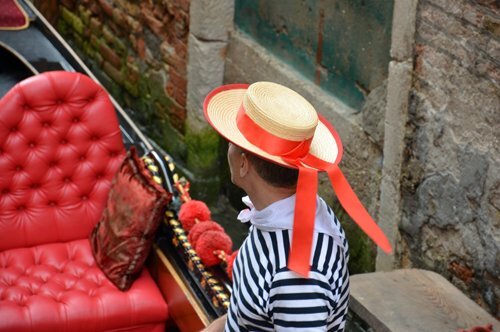 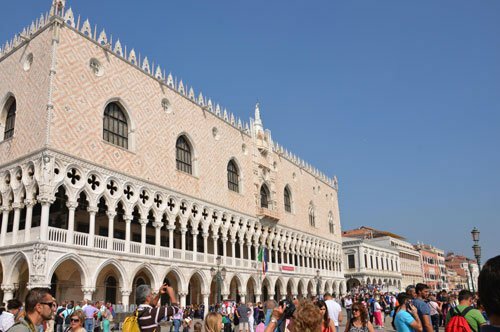 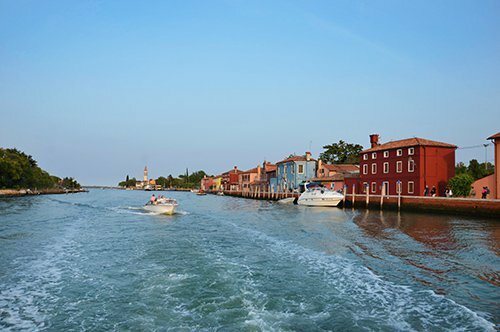 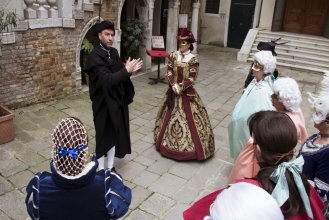 Immerse yourself in the Venetian carnival thanks to this unmissable tour. 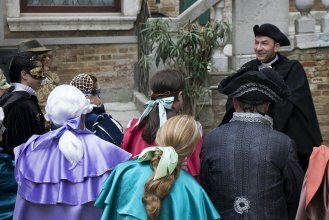 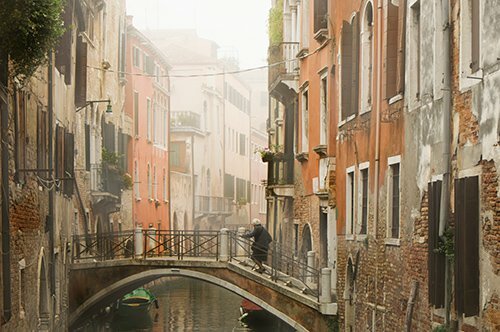 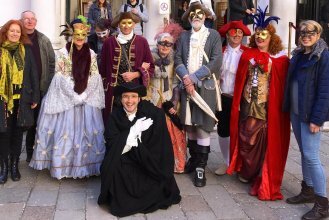 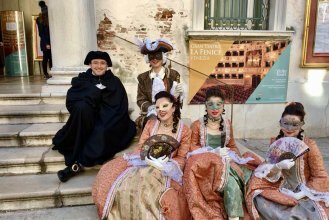 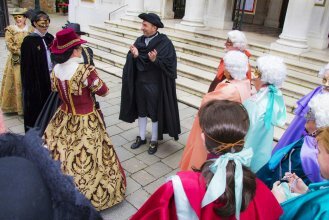 The guide, wearing a typical Venetian costume, will accompany you to discover the Venice carnival, the secrets and curiosities related to the masks and together you will retrace the most important places related to the famous Giacomo Casanova. 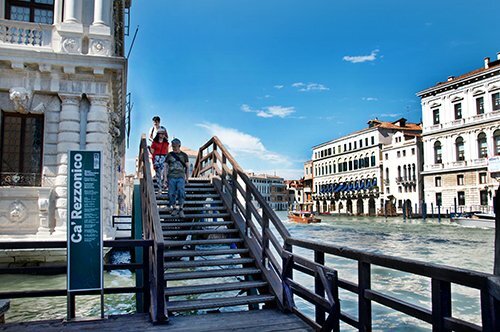 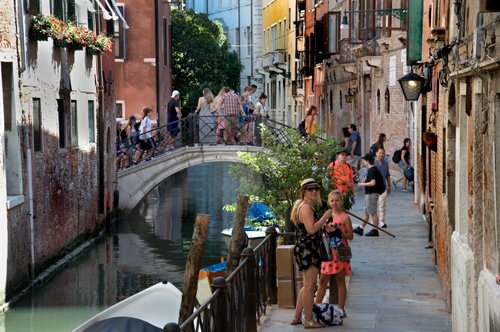 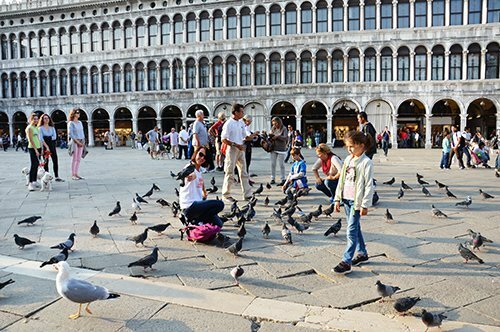 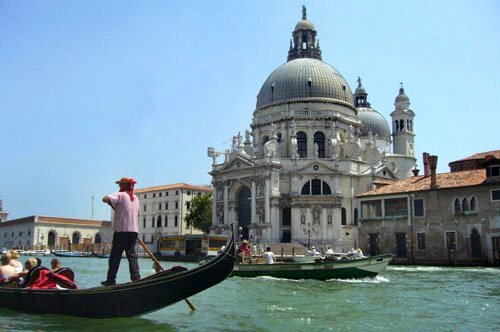 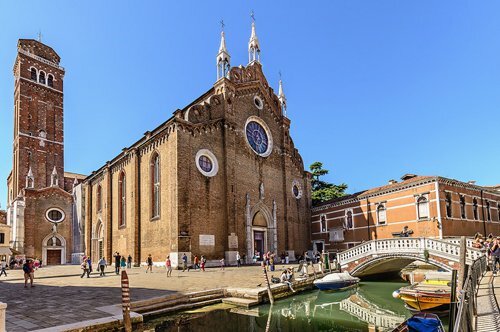 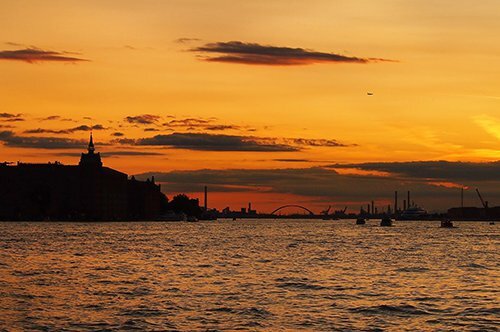 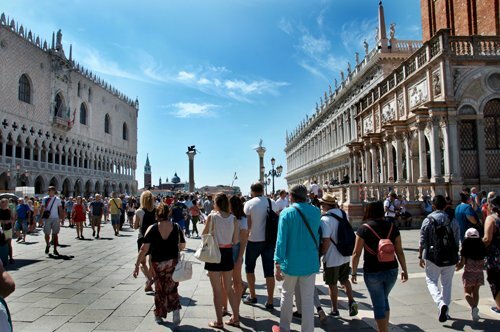 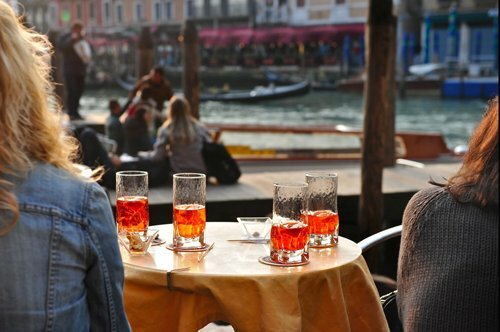 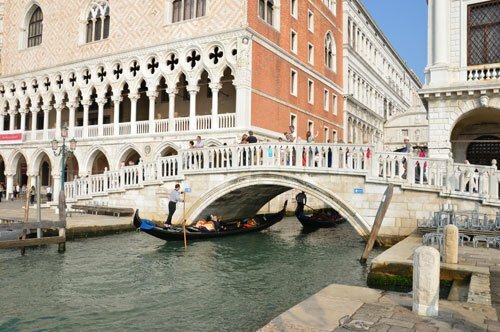 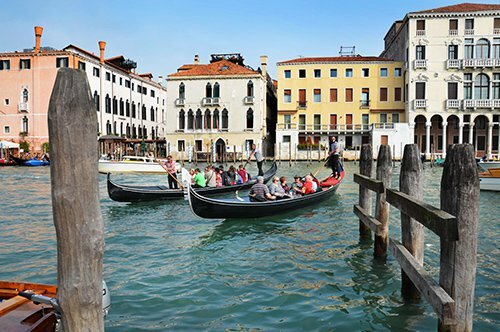 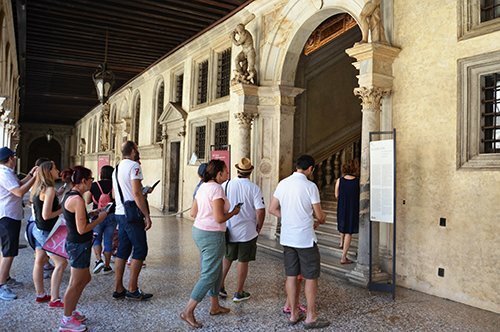 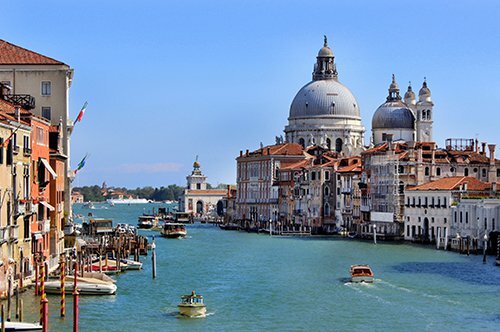 Walking through Venice you will admire La Fenice Theater (exterior), "Il Ridotto" casino aka “The Private Room” (exterior), Palazzo Malipiero (exterior), the church of San Samuele (exterior) and the house of Giacom Casanova (exterior). 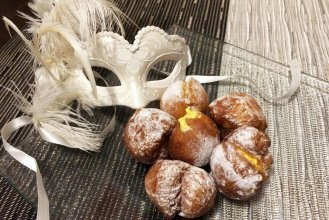 At the end of the visit you will enjoy a warm cappuccino and typical Venetian fritters, in a Caffe on a 10 minutes walk from Piazza San Marco. 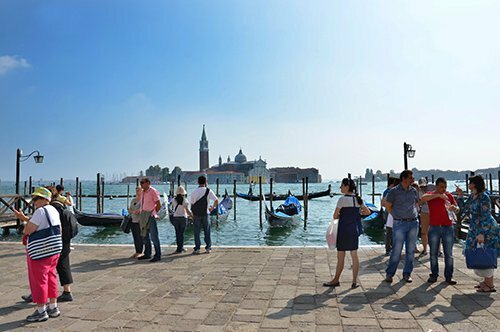 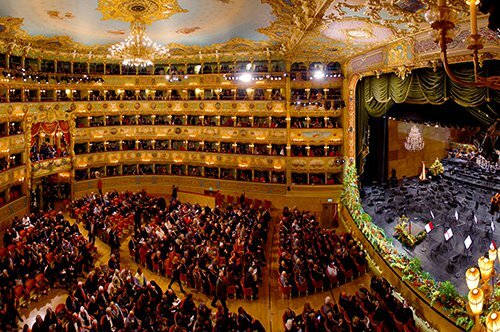 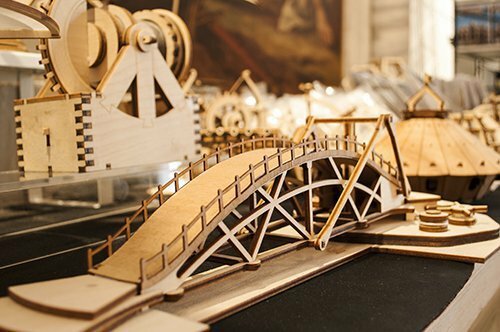 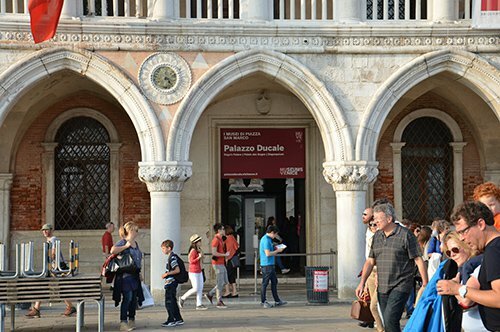 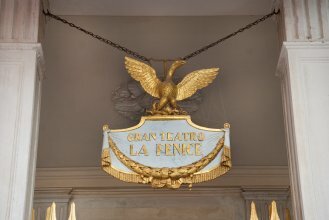 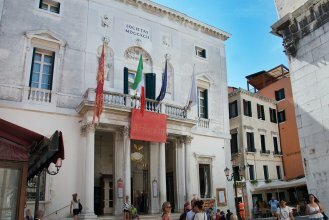 The meeting point will be in front of "La Fenice" opera house, remember to arrive 15 minutes before the booked time.